It’s been an incredible 9 months for us at Altitude Games – we started the company just March of this year, and it’s been a wild ride throughout the entire 2014. I hope you can indulge us in a little recap of what our scrappy team has accomplished so far. 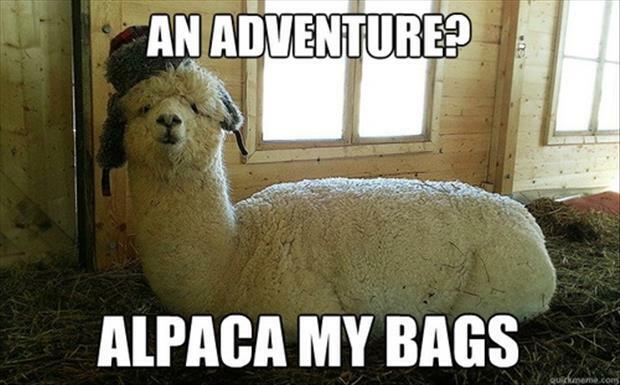 The founding alpacas volted in and the company was officially incorporated. We made a big announcement to let the world know that Altitude Games existed. Given the reputation as veterans of the Southeast Asian game development scene, the news made it to some notable tech sites including TechCrunch, Rappler, Tech in Asia and e27. That was just the beginning though, as we were already furiously working on our first game. 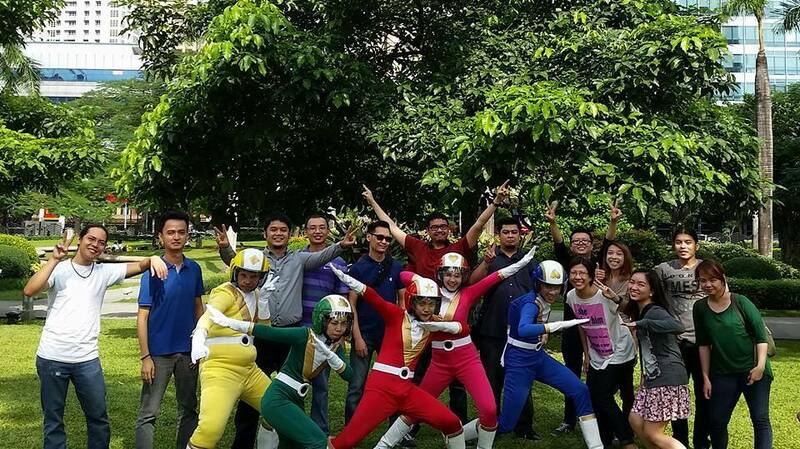 May 15, 2014 – We announced our first game, Run Run Super V , a sentai-themed runner, to the public via Facebook. The hype and excitement surrounding the theme was amazing! One week later, armed with a lean demo comprised of a single run and robot battle, we headed to Singapore for Casual Connect Asia to give players a first peek at the game and see how they would respond to the game play. The hype train just kept rolling. Positive public reception on social media is one thing, but hearing it in person from real people just reinforced that we were indeed on to something. More importantly though we received valuable feedback for the game from the game development community during the show, both positive and negative. August 27, 2014 – Fast forward 3 months later and the demo was expanded to a full 10 levels and 3 boss battles! 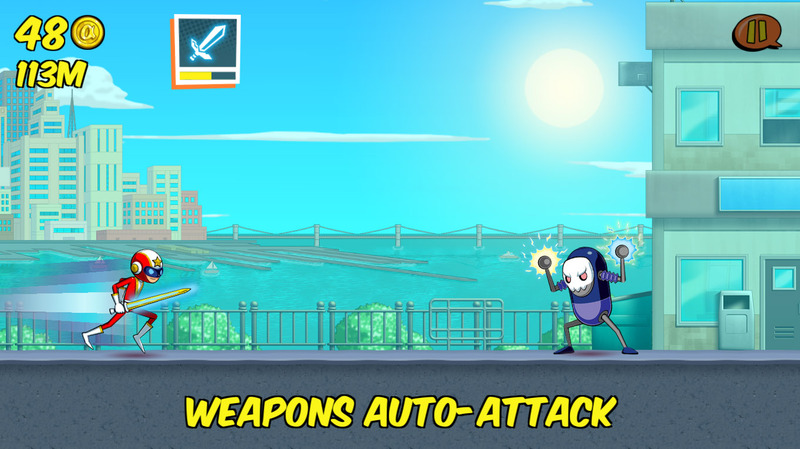 While nowhere close to the big plans we had for the overall game, Run Run Super V Open Alpha was published on Google Play Philippines. As we would later on explain at Casual Connect San Francisco, we deliberately released the game early to a limited user base to allow intelligent iterations on the game’s features using real player metrics and feedback. This was incredibly useful as our game play seemed too hard for the players in its initial form, and we released several updates to the game to make game play smoother. September 9, 2014 – The gamble paid off reinforcing our mantra of launch, listen, iterate. As real player feedback poured in, we were able to adjust gameplay elements that increased user retention by almost 100%. 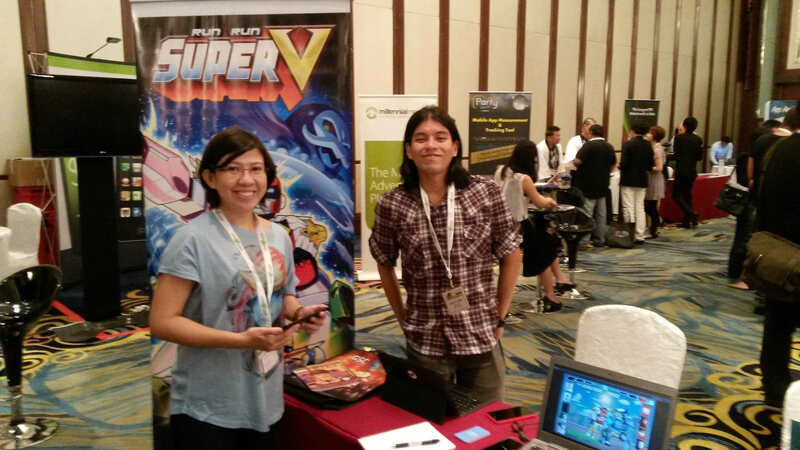 October 2014 – Talks began with consumer technology firm Xurpas Inc. to explore a custom Philippines only version of Run Run Super V. This was an amazing opportunity for a win-win and we started building a second version without losing steam on our overall plans for the global game. Super V came to life! December 2014 – We had a really big end of year in December! On the local front, we closed our open alpha program and Run Run Super V Philippines, in partnership with Xurpas, was officially launched on Google Play. Xurpas, Inc. acquired 21.7% of Altitude Games and used Run Run Super V as the flagship product on their initial public offering. It was an exciting event complete with celebrities, gameplay videos on Philippine Stock Exchange large screen and the Super V team making a personal appearance! Meanwhile, on the global scene, Run Run Super V version 1.15 will be launched on Malaysia and Thailand boasting 10 more player levels, the new Dusty Dunes run area and 2 more bosses to battle! To the future and even further! Through the course of the year, the company has doubled in size, with advisers, investors, partners and most importantly you, the players, all helping make the best game we can possibly make. We’re super excited for the full year ahead in 2015 and can’t wait to continue making awesome games and showing the rest of the world what we can do.